We are committed to providing a high quality, autism-specific educational experience to enable learners to maximise their potential for future life, well-being and work. 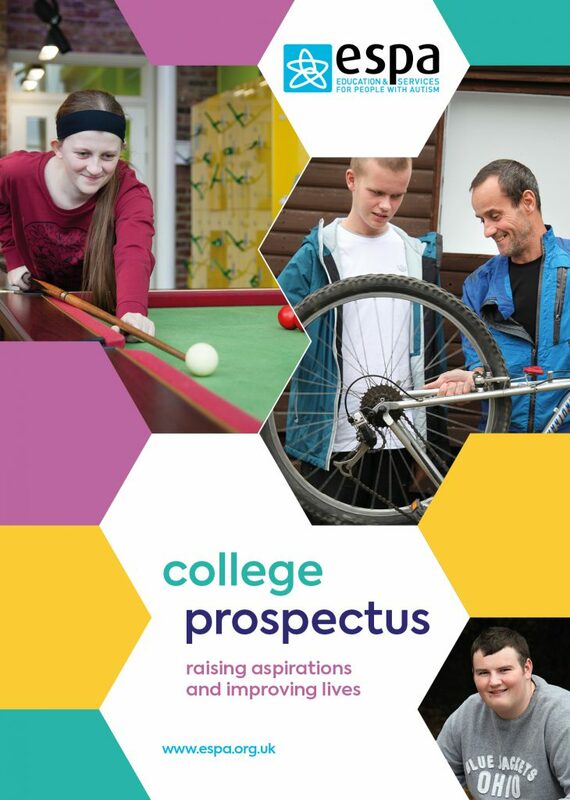 Students come from across the country to access this specialist provision that enables students to achieve their personal ambitions. 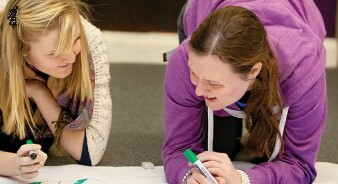 We offer a range of imaginative teaching strategies and flexible learning options to meet the unique needs of students with autism. We can also develop additional tailored, innovative and person centred packages of learning and support designed to meet the specific educational or social needs of specific individuals.